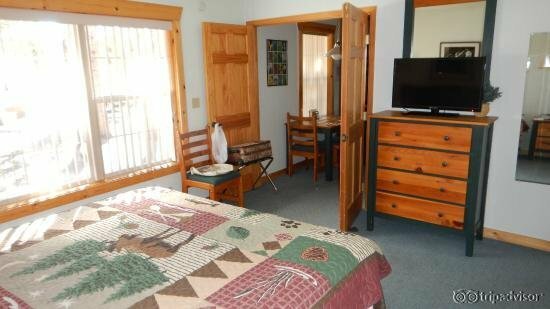 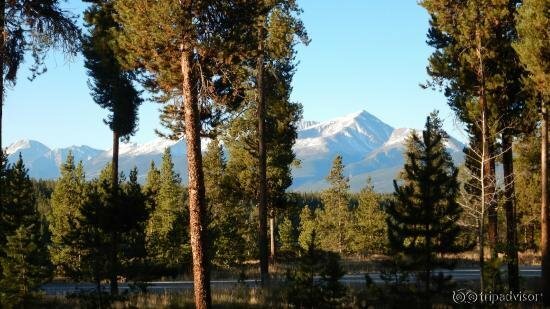 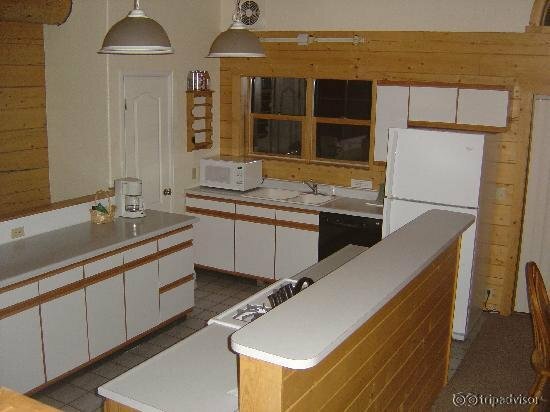 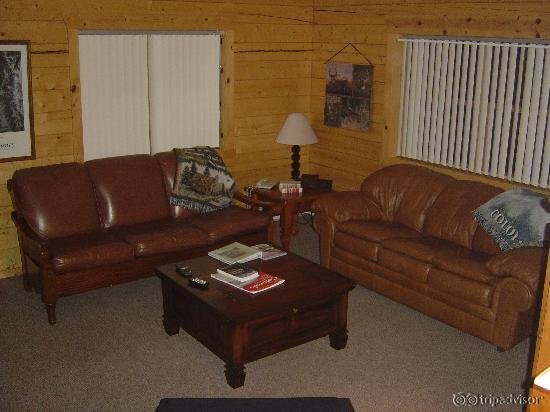 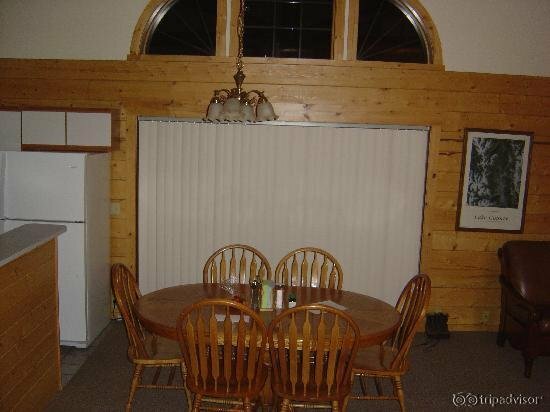 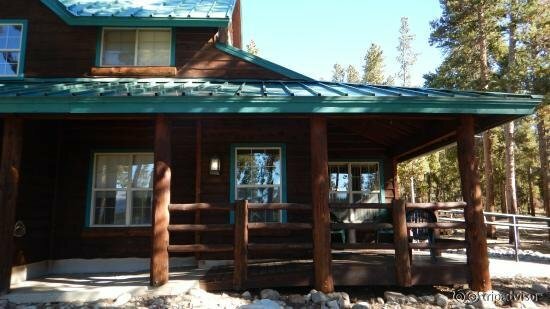 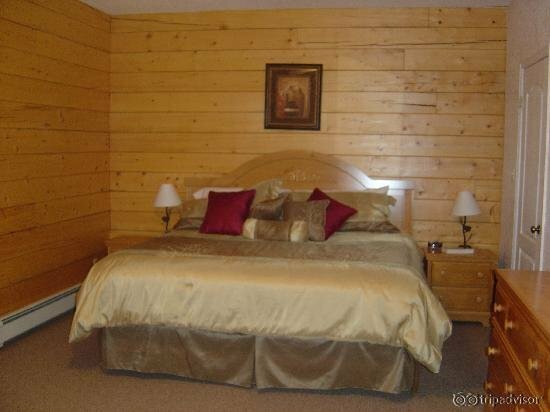 Located in beautiful Lake County/Leadville, Colorado, these CONDOS are available throughout the year and are individually owned. 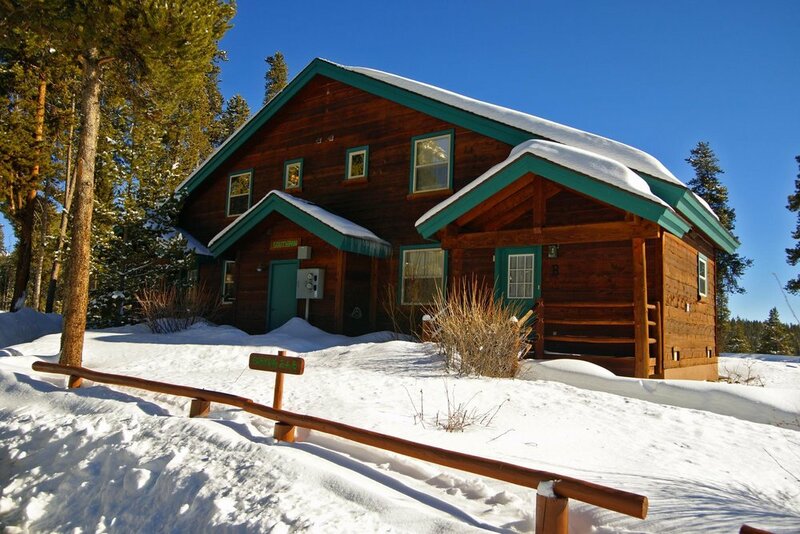 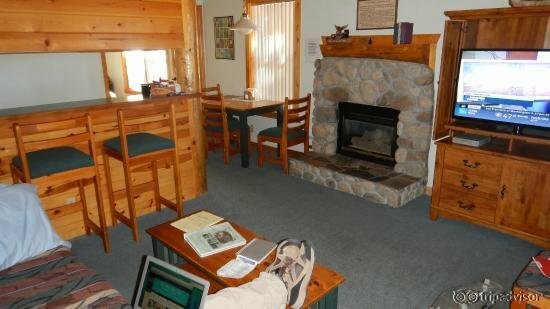 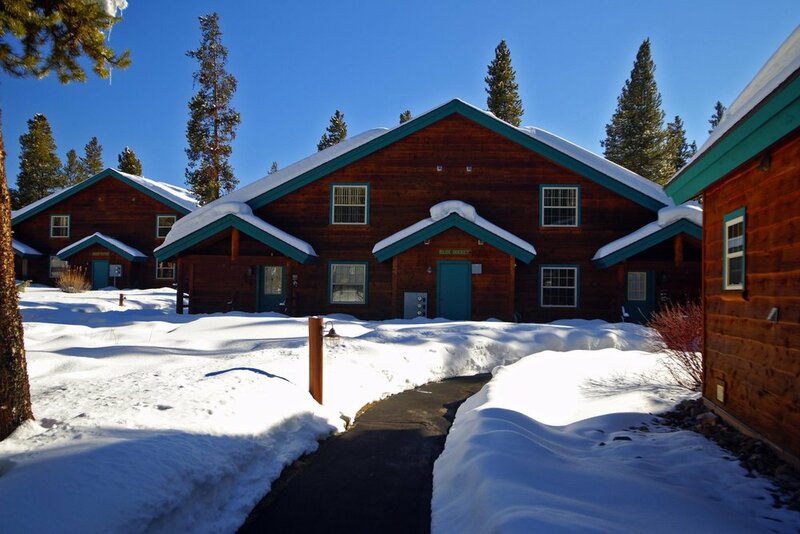 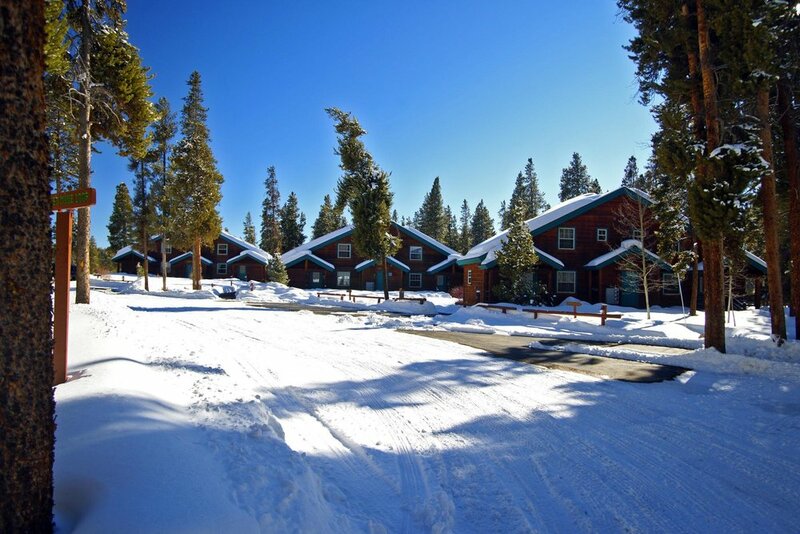 Whether you are planning to go skiing, mountain biking, road biking, fishing, hunting, running, hiking, camping, sightseeing, etc., we are the place to stay! 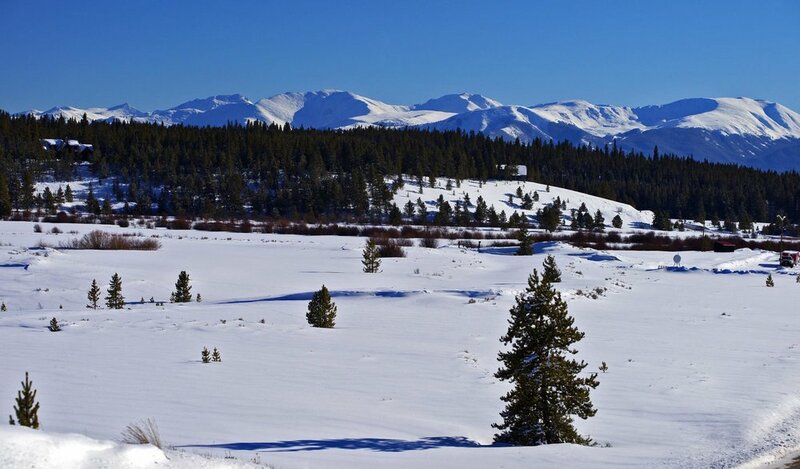 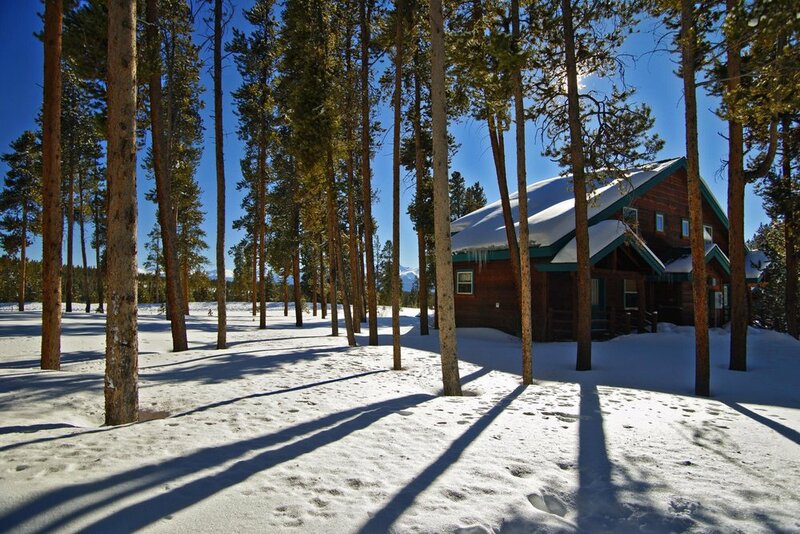 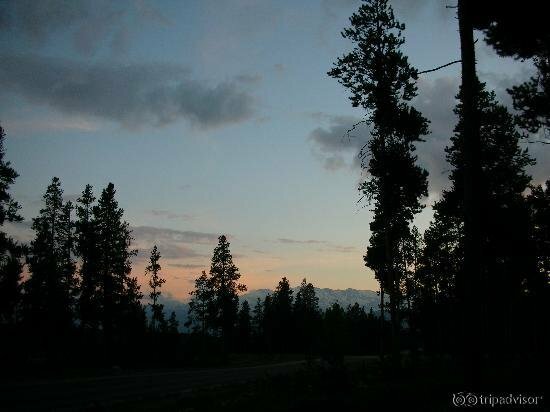 This property is located just north and west of downtown Leadville in a beautiful and quiet grove of lodgepole pine trees on your way to Ski Cooper.